Looking for more Xmas bargains? 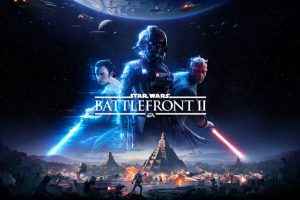 Then check out the latest 12 Deals of Christmas offer, which comes in the shape of the latest Star Wars game. 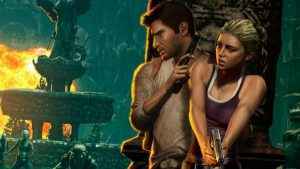 The Uncharted franchise has reached a new sales milestone in light of the series’ 10th anniversary. Find out more from the PSX 2017 Uncharted panel! 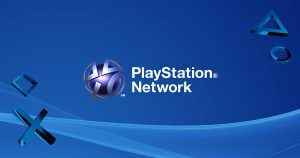 PSN name change remains one of the most-requested features from PS4 owners to date. 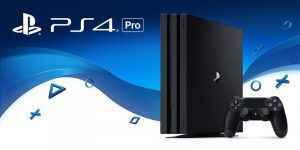 Fortunately, Sony’s Shawn Layden has given us a new update to digest. 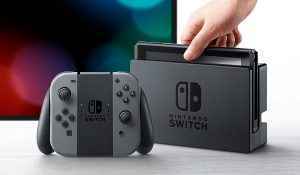 Sony is currently on fire with the PS4, but the format holder has admitted that it can’t afford to ignore competition from Nintendo Switch. Watch out, Crash! 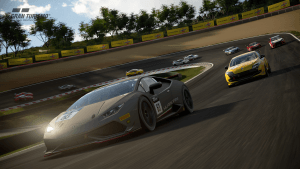 Gran Turismo Sport is on the fast track to becoming the best-selling PlayStation 4 game of 2017 very soon. 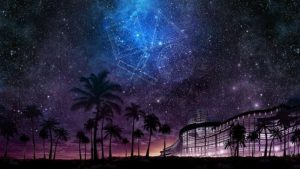 The PlayStation Experience 2017 is just around the corner, and Sony’s confirmed its full panel lineup for the much-anticipated event. The PS Plus games for Asia have been confirmed by Sony, and as expected, there’s a few surprises in store compared to the western lineup. 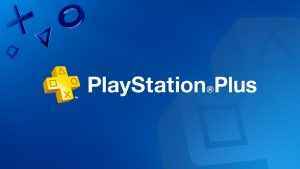 Sony has officially unveiled the December PS Plus games lineup. 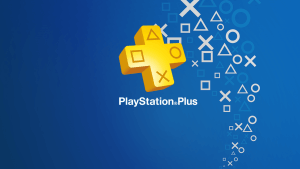 Find out what titles you can grab on PS4 and PS3 for the final PS Plus update before Xmas! This year’s Black Friday savings have given Sony their biggest sales in PlayStation history, with consumers flocking to PS4 and PSVR deals.